"Colony Bay" corner unit located in Central Richmond. 2 bdrms, 2 full baths, 1,084 sq ft; large balcony with doors connect the master bedroom and family living room. NorthEast facing large windows receive the natural light through whole living area and bedrooms. One week NEW wall and cabinet paint. All bedroom and bathrooms were renovated in 2008. 2008 Gas fireplace, hardwood floors throughout, stainless steel appliances, jacuzzi bathtub in Master bath and insuite laundry. 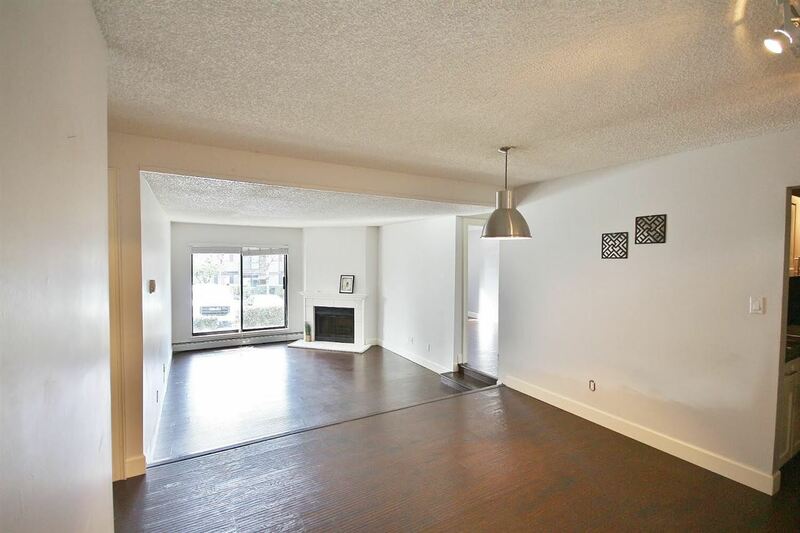 Close to Richmond Center, Aquatic Center, Minoru Park, and Public Library. District to Ferries Elementary and Richmond secondary. Great location! Openhouse on Sat/Sun June 27/28, 2-4pm.